“Only floss the teeth you want to keep!” That’s something you’ll hear a lot at Haslam Family Dental when someone asks us if flossing is really necessary. Flossing takes time and attention, two things that many of us seem to be a little short of in our busy lives. So when the US News and World Report published an article claiming that flossing doesn’t actually work, it’s no wonder that some people jumped on the bandwagon. As Americans, we’re all about efficiency and convenience, and tossing the floss means a few more minutes in the day and a little less hassle. Not so fast, say Dr. Haslam and other trained professionals, including those at the American Dental Association (ADA). As plaque builds up on teeth, it can cause damage to teeth and gums and lead to bad breath. 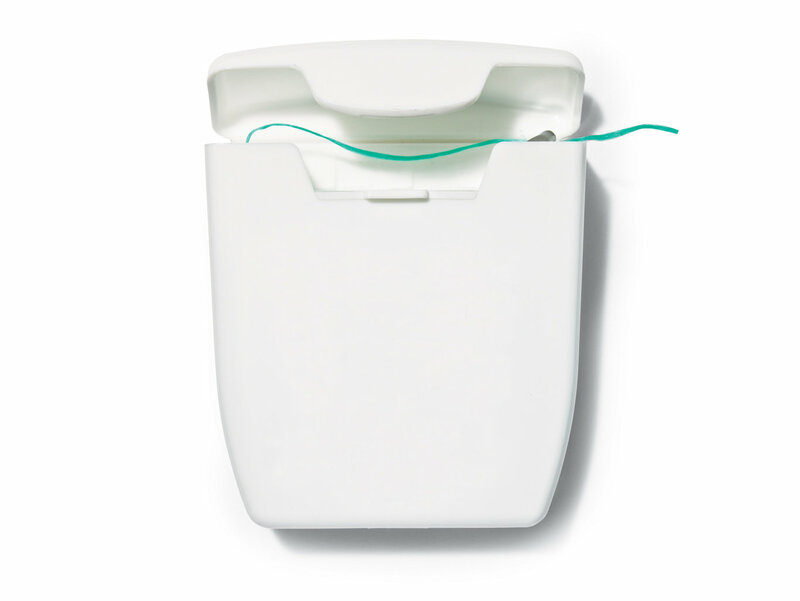 Flossing regularly and properly disturbs the growth of plaque, helping to prevent those issues. It can also help you become aware of other issues, including recognizing if a filling is failing. 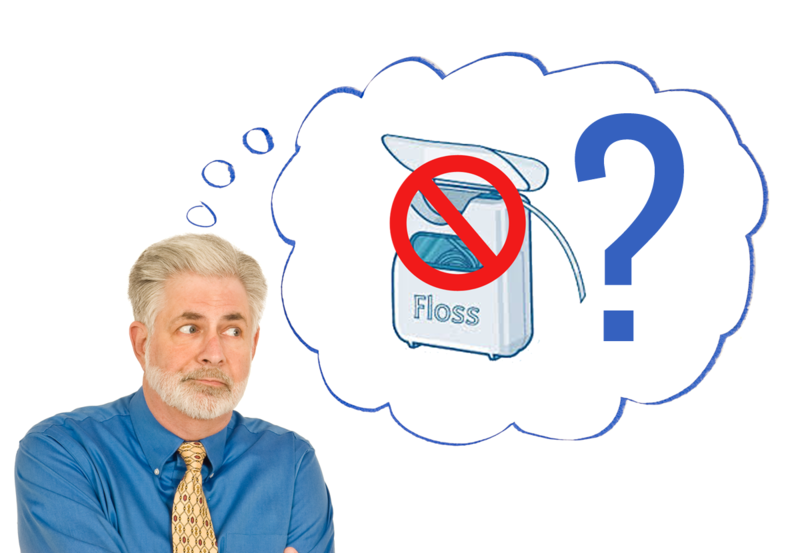 Let’s take a look at where the idea that flossing doesn’t make a difference came from. Does a reporter at US News and World Report know something leading oral health professionals don’t? In 2015 the US Department of Health and Human Services omitted flossing from federal dietary guidelines, which essentially set forth recommendations for a healthy American population. Members of the press noticed the omission and rapidly determined that flossing must be a sham, its benefits unproven by experiments funded by those who could benefit from the sale of dental floss. Enter the ADA, who reached out to the US Department of Health and Human Services to ask why it had suddenly omitted the recommendation to floss. The answer is simple, says the government. The dietary guidelines are primarily focused on food and are intended to move Americans toward a healthier diet. Recommendations to eat more fruits and vegetables and cut down on sugars take precedence over oral hygiene practices. 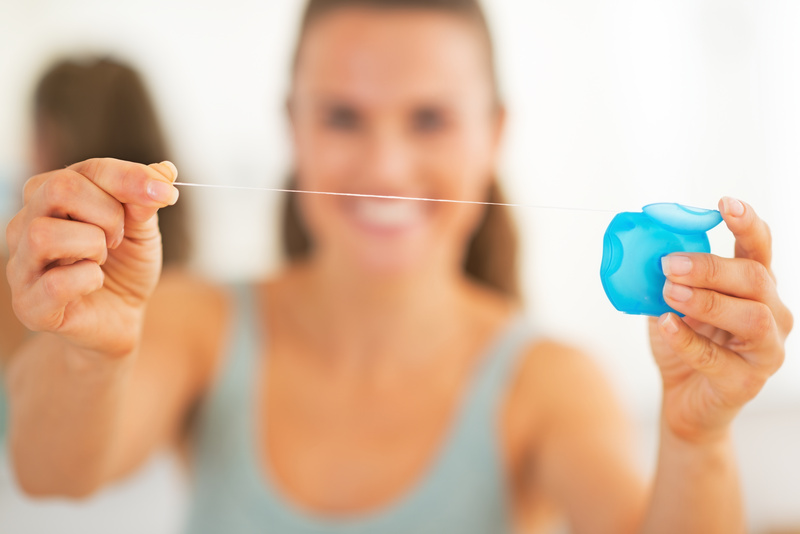 While we need our teeth to chew these foods, they say, and flossing habits also happen to improve our teeth, the subject of flossing is not directly related to weight, overall health and food choices. The Department of Health and Human Services has since assured the public that the omission of the recommendation to floss from dietary recommendations was not intended to indicate that flossing makes no difference. Still skeptical? Talk to your dentist. During his years of practice, Dr. Haslam has seen firsthand the benefits of a regular flossing routine. He’s also seen what happens when a patient chooses not to floss. Infections and decay are much more common in the mouths of non-flossers, which leads to more trips to the dentist and expensive procedures to reduce pain and restore health. Pain, odor and a mountain of bills seems a poor trade for a few minutes saved every day. As the old saying goes, time is money. You can either spend the time flossing your teeth to keep them healthy or you can spend the money to fix ailing teeth and gums. Dr. Haslam knows that when you floss your teeth, you get to keep ‘em. For more information about flossing and other good health habits that protect your teeth, contact Dr. Cody Haslam in Billings, Montana at (406) 652-7313.